A sea of blue Bonds singlets, a paddock full of Utes and thee . . . what could be more Australian? 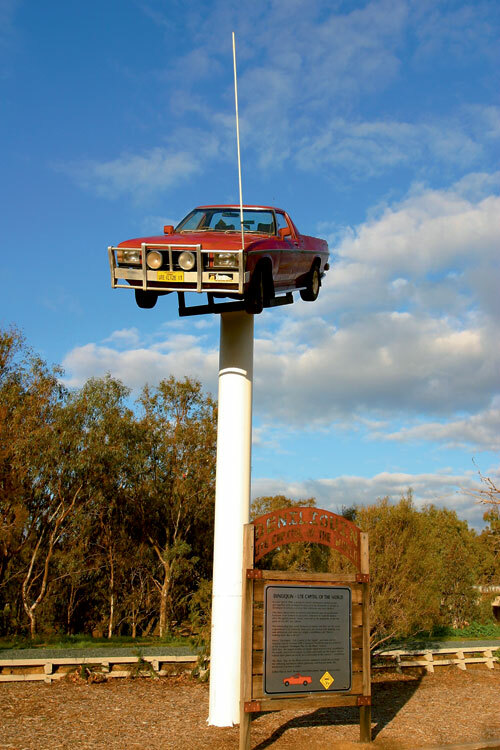 Each year on the last weekend in September, the tiny NSW town of Deniliquin in the Riverina region just shy of the Victorian border plays host to the Deni Ute Muster, the world’s largest gathering of Australia’s beloved utility vehicle. Back then it was a mere 2839. 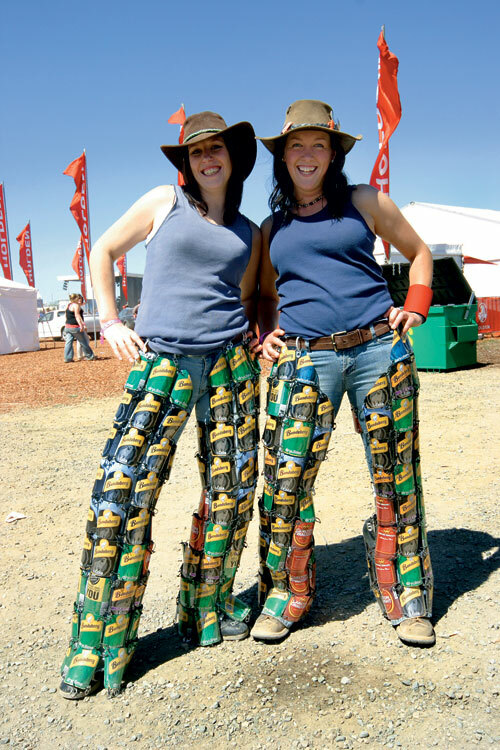 But each year the Muster destroys its own world record and in 2007 that number stood at 6235, with more than 20,000 festival-goers flocking to the town, more than doubling its usual population. A massive line-up of country and rock’n’roll stars now headlines the two-day not for profit festival, along with whipcracking and wood chopping demos – and everything else you could wish for from a good old-fashioned country blowout. Did you know? 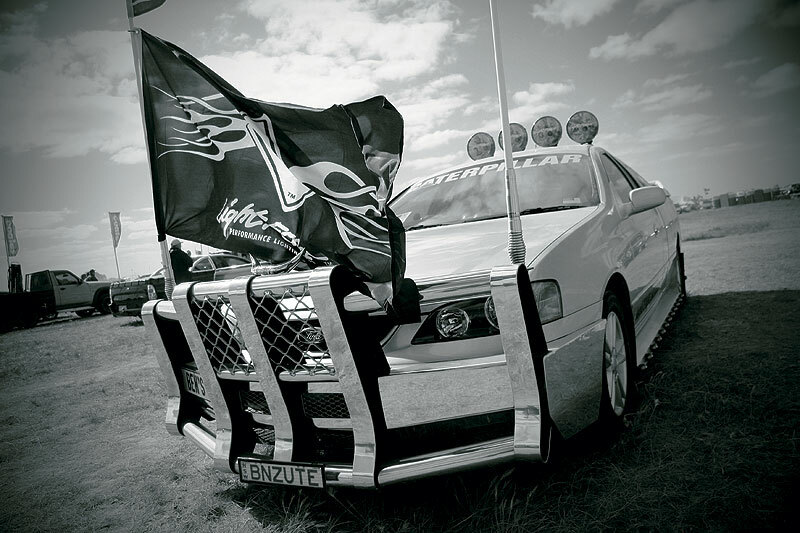 // The Deni Ute Muster actually holds two separate world records. The second is the Bonds Blue Singlet Muster, with a world record count of 1587 Bonds-wearing Aussies in 2007. The Deni Bonds Blue Singlet is now a highly prized item of apparel both here and overseas.